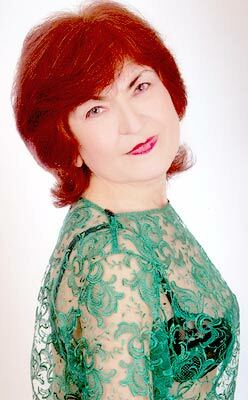 Plump City Meeting - 13953 Lyudmila Kharkov (Ukraine) 72 y.o. Scientific literature, cinema, theatre, museums, art galleries, painting, music, travelling, sea, nature. I am calm, even-tempered, reliable, joyful, energetic, caring, decent, loving. I have a good sense of humour. I want to have happiness and full harmony in life. I am eager to love and to be loved, to enjoy life to the fullest! I want my loving man to be calm, even-tempered, decent, kind, generous, caring, understanding, with a good sense of humour!